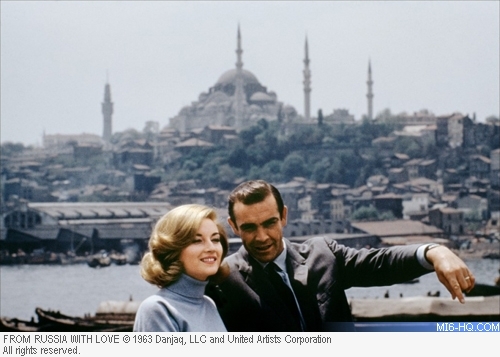 According to press reports in the country, the 23rd James Bond production will also be taking in the scenery of Istanbul, Turkey, when Daniel Craig suits up as 007 for the third time. Director Sam Mendes is reportedly keen to use the city’s historical neighborhood Sultanahmet Square, and has received permission from Turkish Culture Minister Ertugrul Günay. 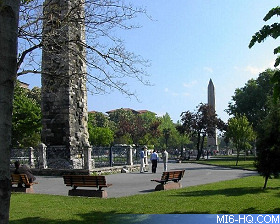 The requests to shoot Bond 23 in the Square (pictured opposite), which lies between the iconic Hagia Sophia and the Blue Mosque, were submitted a few weeks ago. 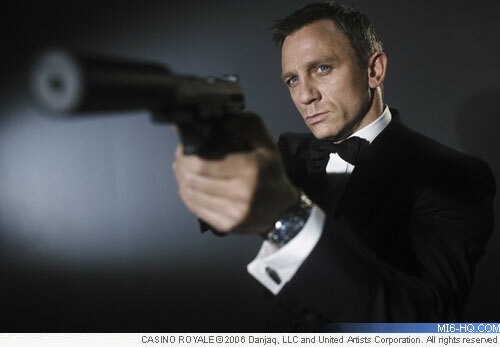 The major confirmed location for Bond 23 is India, with South Africa and China also rumoured. Filming at Pinewood Studios is scheduled to start in November 2011, with the film's UK release just under a year later on 26th October 2012.